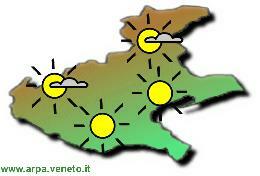 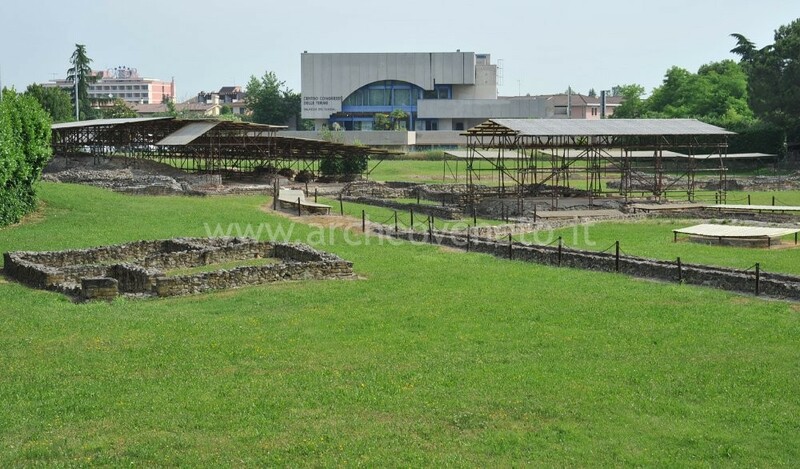 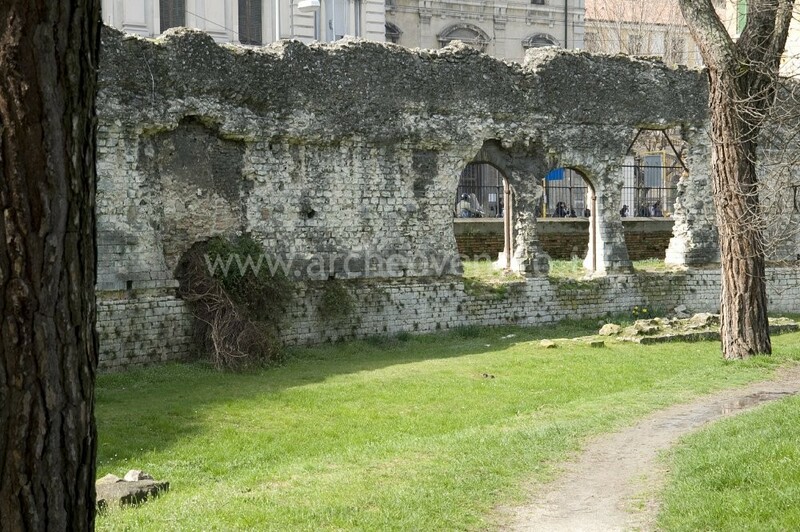 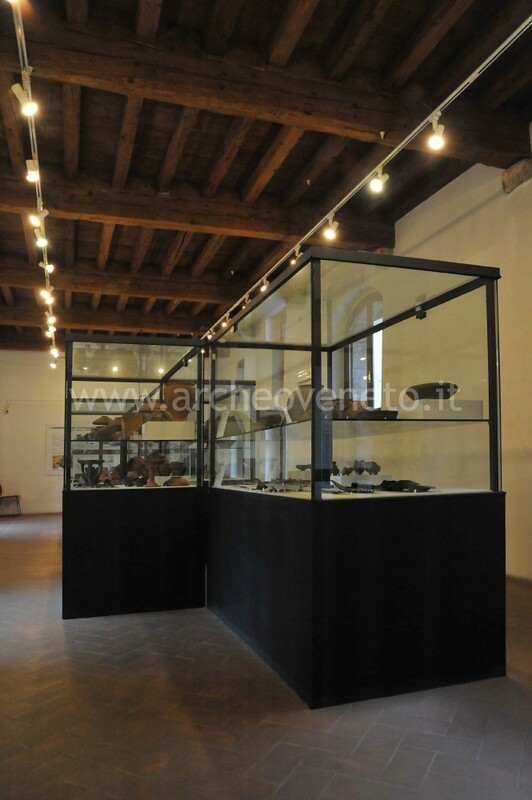 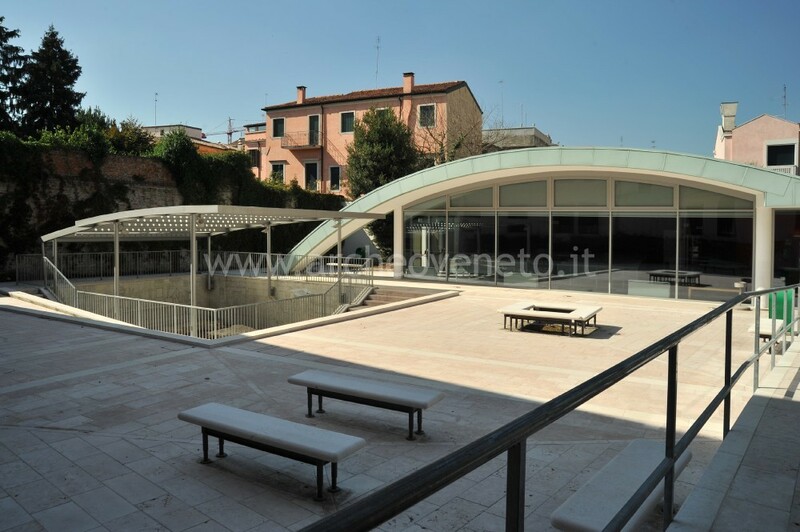 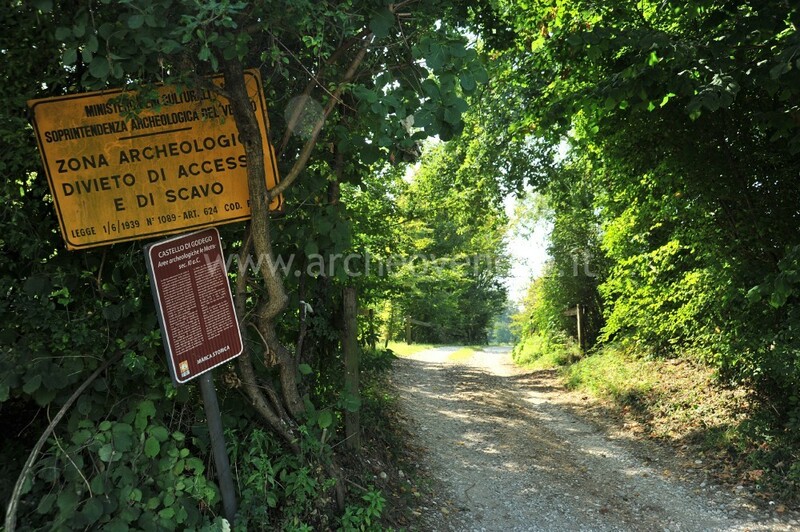 The Archaeological Museum is located on the second floor of the Ancient Palace of the Magnificent Community of Cadore. 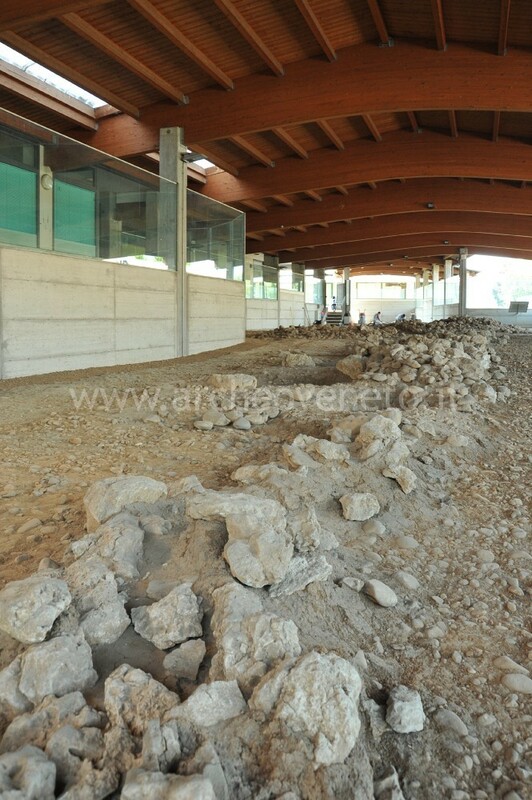 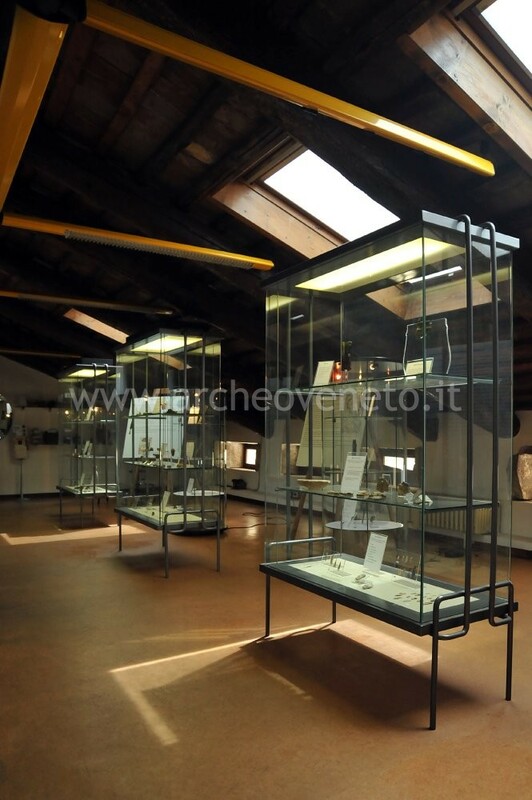 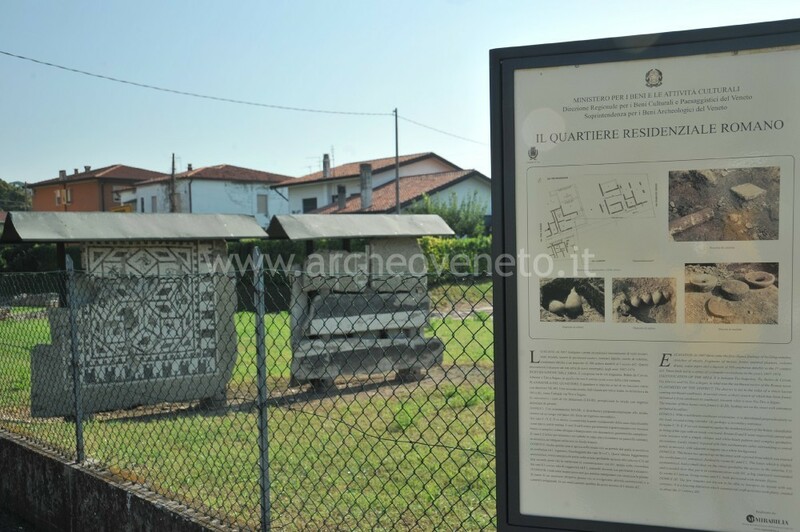 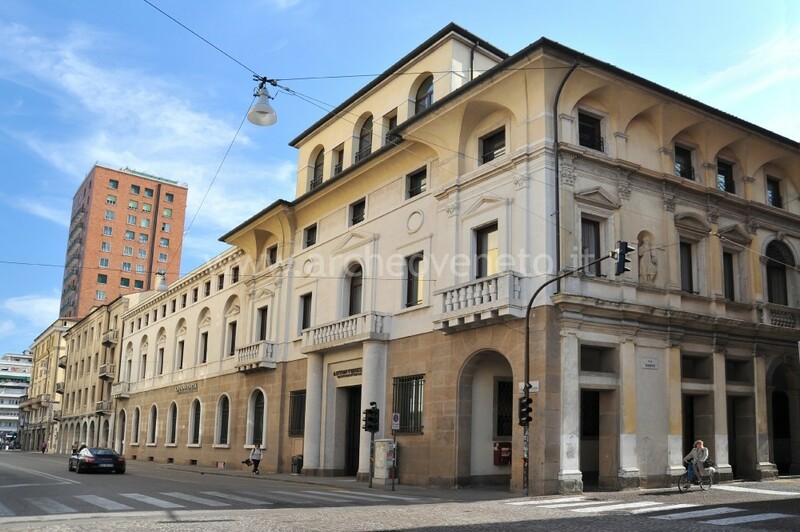 The collection includes pre-roman and roman artefacts, stemming solely from centres belonging to the historical Cadore region (Calalzo, Pieve, Valle, Domegge). 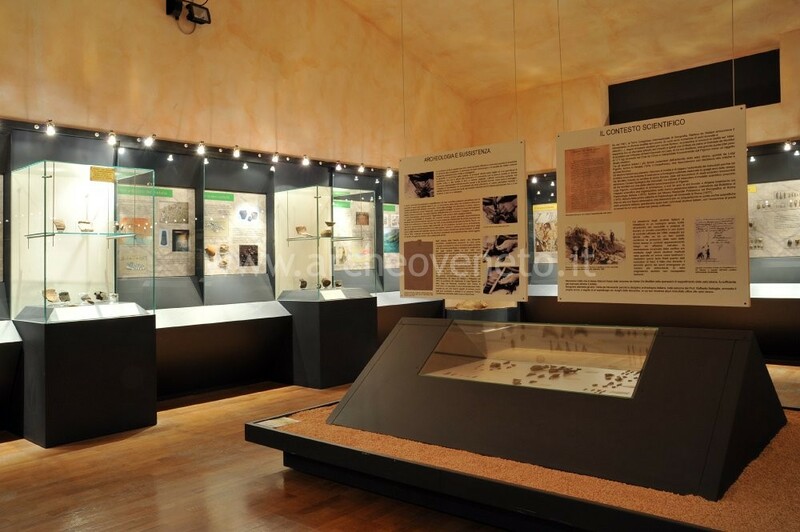 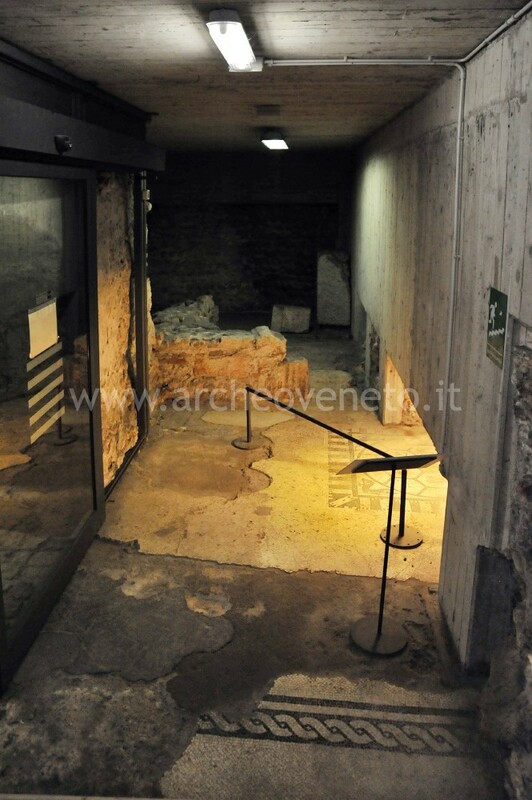 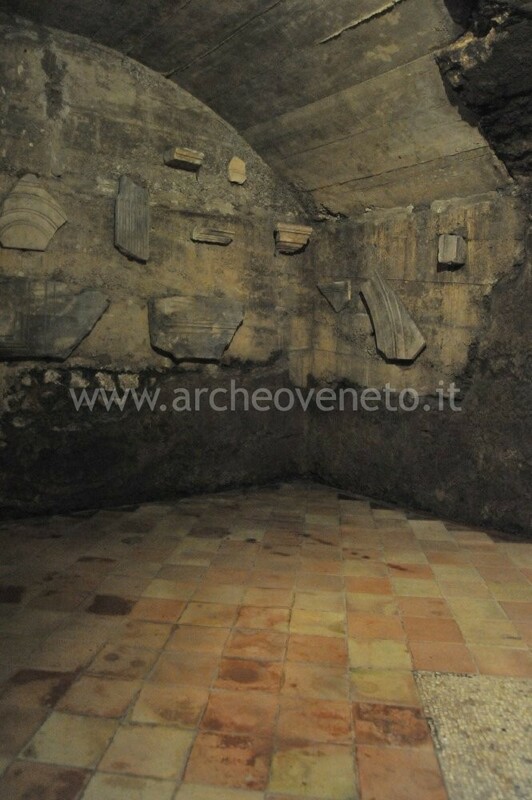 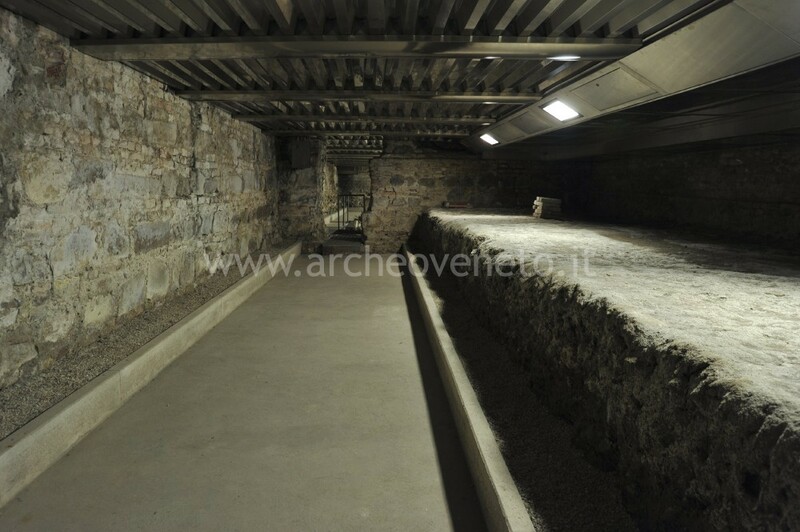 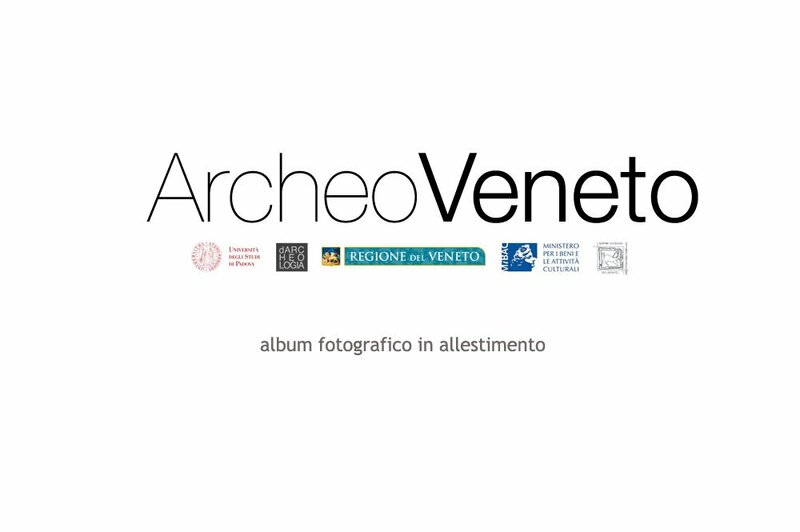 The core part of the exhibition is made up of a remarkable amount of important findings discovered in the shrine of Làgole di Calalzo, which for long time has been a worship place for people from Veneto and Celts first, and then, until the late imperial age, for the Romanized people. 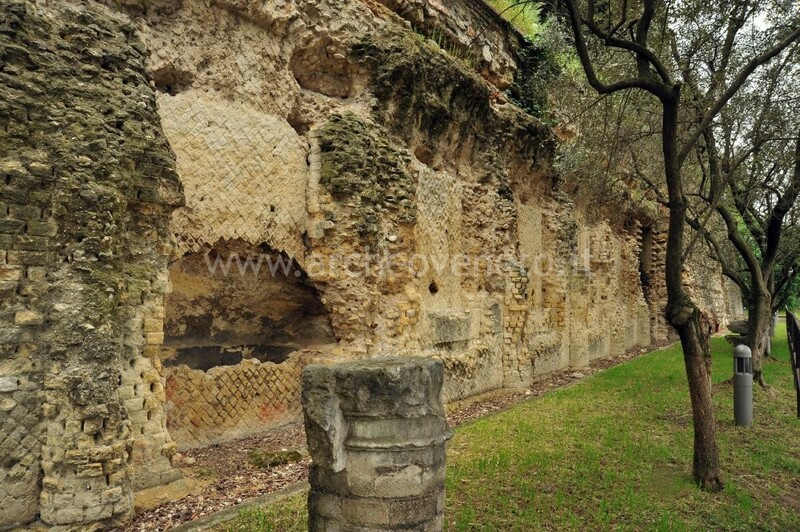 The sacred area was used to worship the local deity, called Trumusiate or Tribusiate Sainate, which was later identified as Apollo.